Prime-accused Tarrant sent his manifesto to Jacinda Ardern's office 10 mins. before mosque shootings, local media reports. New Zealand prime minister's office says it received a copy of the manifesto from prime-accused Brenton Tarrant 10 minutes before the deadly terror attack which killed at least 50 Muslims. According to a report by local New Zealand Herald daily on Saturday, Jacinda Ardern's office confirmed that Ardern was among many others who were sent a copy. Other politicians that received the manifesto included National Party leader Simon Bridges and New Zealander Parliament Speaker Trevor Mallard. The other recipients were largely domestic and international media. According to the report citing a spokesman for Ardern, the copy was sent to an email managed by the premier's office and has followed a standard procedure and sent it to the parliament's security, then it was sent to police. "The mail was setting his reasons for doing it. He didn't say this is what I am about to do. There was no opportunity to stop it," said the spokesman, according to the daily. Tarrant's manifesto has several anti-migrant, Islamophobic expressions, threats against Turkey as well as the assassination list including President Recep Tayyip Erdoğan. 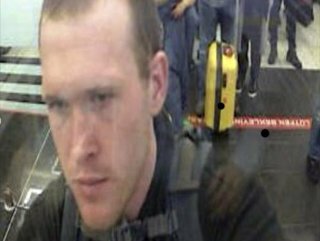 The 28-year old accused terrorist will remain in custody until April 5, a court in New Zealand decided on Saturday. 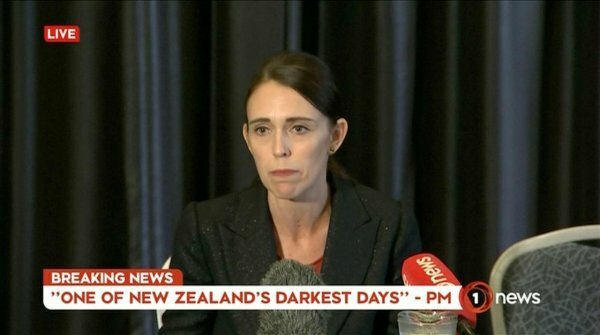 Friday's twin terror attacks in Christchurch left at least 50 people dead. 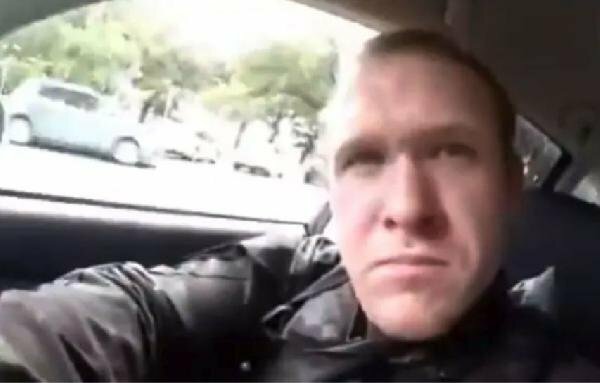 The terror attack, during the weekly Friday prayers at the Al Noor and Linwood mosques in Christchurch, was streamed live on social media. The footage has since been taken down.